Quality Heating & Cooling Wholesale Parts | Cummings Wholesale Inc.
Providing Quality Heating & Cooling Parts at Wholesale Prices! 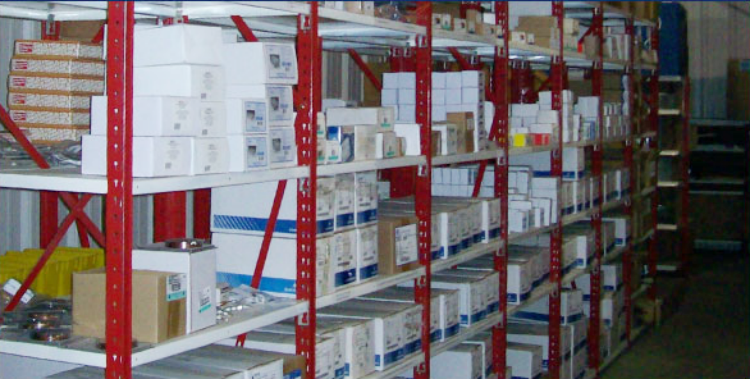 We have a warehouse full of heating and cooling equipment, parts and more! Looking for a quality appliance or appliance parts at wholesale price? Cummings Wholesale Inc. can help you find what you're looking for! Want to learn more about Cummings Wholesale Inc.? Cummings Wholesale Inc. offers an extensive selection of wholesale products across the nation. 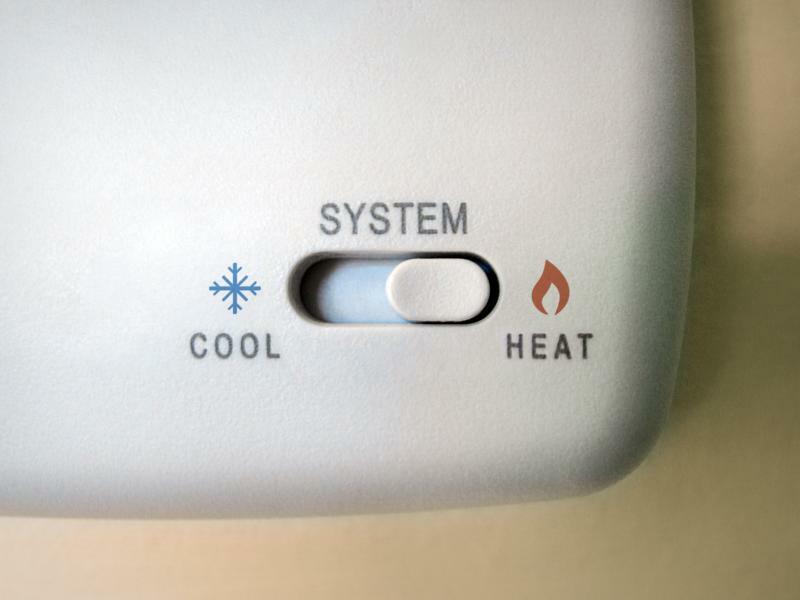 Our products include, but are not limited to, heating and air conditioning systems and parts, appliance parts and seasonal above ground pools. Cummings Wholesale Inc. is committed to providing the most reliable products at economical, wholesale prices. If we don't have the product you need, we'll do our best to secure the product or produce a functional alternative. Interested in learning more? Please don't hesitate to contact us with any questions you may have about our company and wholesale products. Call Us at 870-630-0330 or Toll-Free at 866-588-0330 Today! Forrest City AR, Wynne AR, Marianna AR, Brinkley AR, Hughes AR, Palestine AR, Little Rock AR, Lonoke AR, Clarendon AR, Sherwood AR & Jacksonville AR.